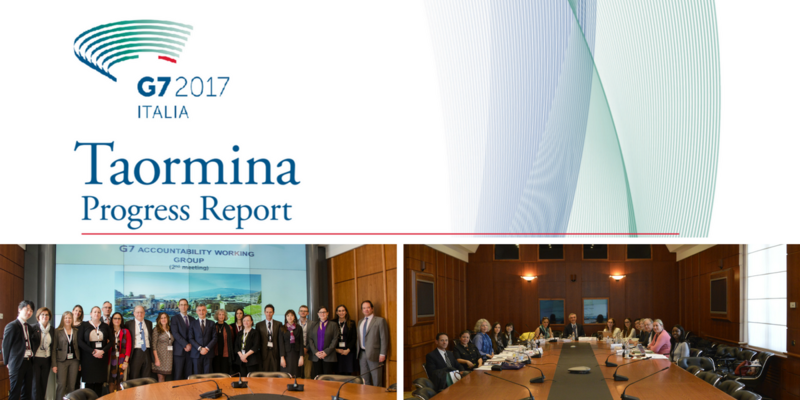 Under the leadership of the Italian G7 Presidency, this year the Accountability Working Group (AWG) of the G7 has elaborated the G7 Taormina Progress Report: Investing in Education for Mutual Prosperity, Peace and Development. The Progress Report is the instrument that guarantees the transparency and the credibility of the decisions of G7 Heads of State and Government, as it presents the progress achieved in the implementation of commitments on development and on development-related issues made at previous G7 Summits. For 2017, the Italian Presidency chose Education as the theme of the Report, as a key and cross-cutting sector of the G7 action for achieving all the Sustainable Development Goals of the 2030 Agenda.